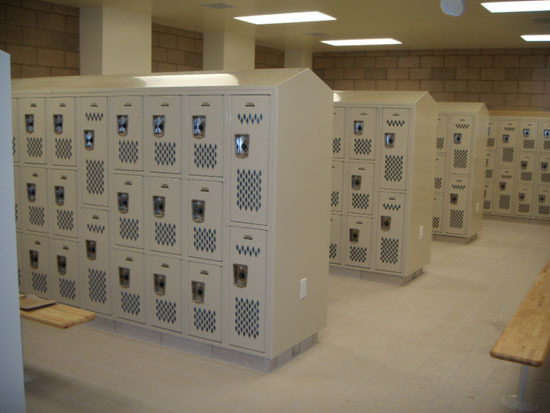 These Athletic Gym Lockers For Sale are available on www.buyusedlockers.com where they have a huge selection to choose from if we need additional supplies. 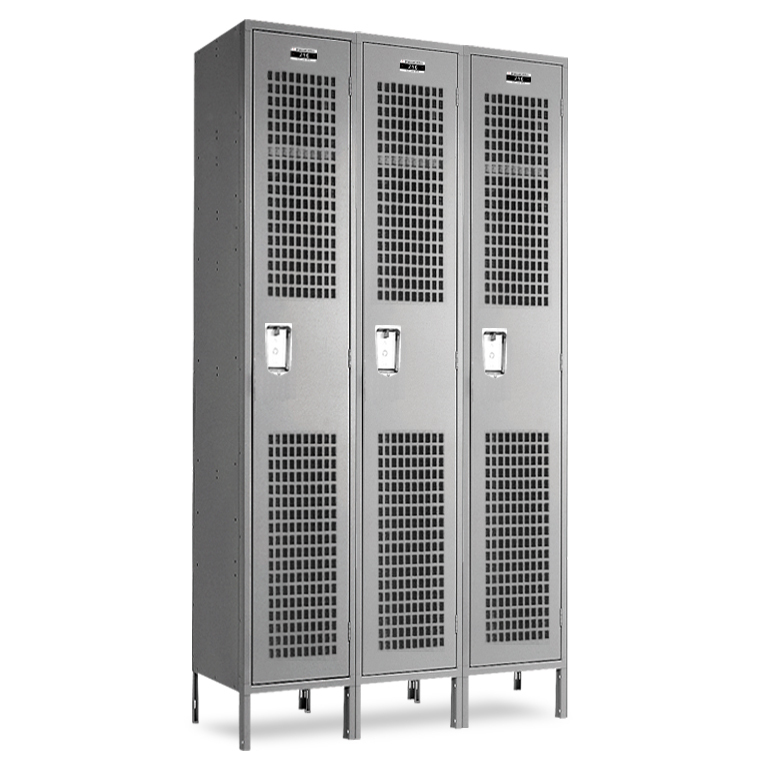 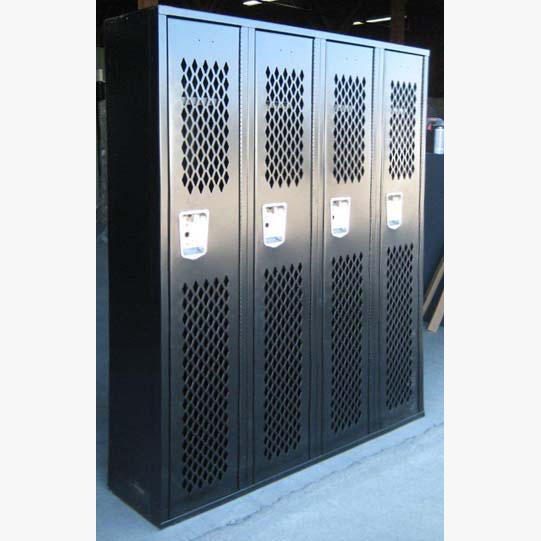 Brand New Heavy Duty Athletic Lockers with superior ventilation available in unlimited sizes, styles and color combinations at great prices! 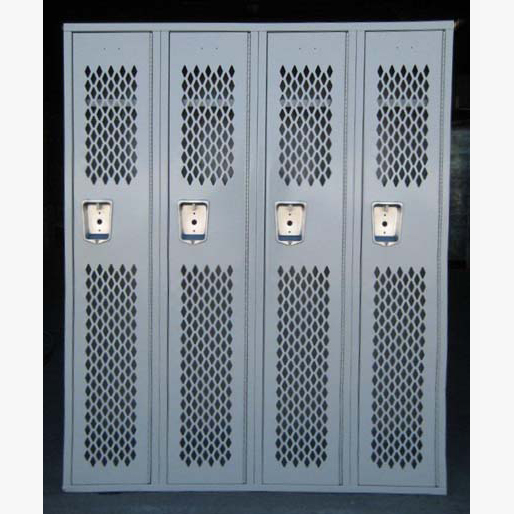 Constructed with 14 Gauge Diamond Perforated Doors, 16 Gauge Diamond Perforated Sides, and Solid 16 Gauge Bodies; great for storing those aromatic items such as uniforms, shoes and safety gear while providing excellent ventilation to keep them fresh and durable enough to withstand years of heavy use. 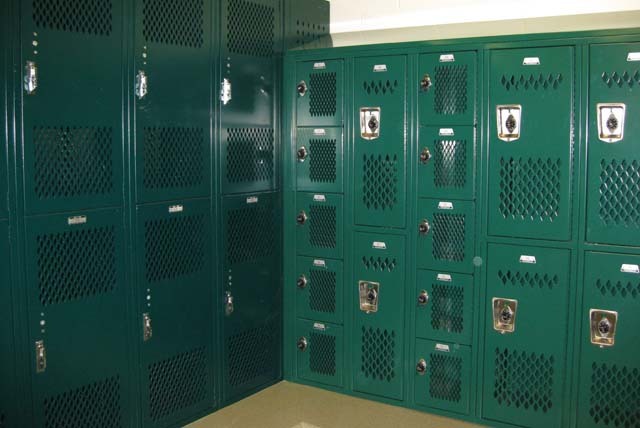 Athletes appreciate rooms with assorted sizes of lockers to choose exactly what they need for their items; larger storage for clothing and gear, and smaller storage for personal items. 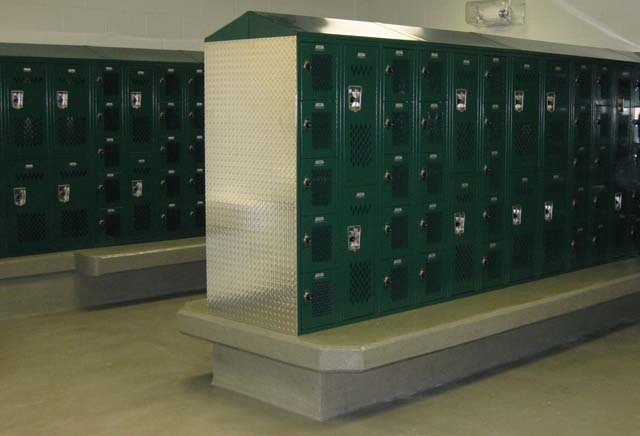 Give them what they need, and not only will they keep coming back but they'll bring their friends and team mates with them!